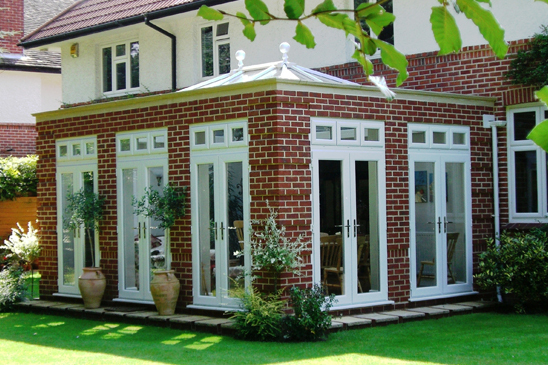 Orangery’s seem to be the popular choice this new year! Why not get a free no obligation quote on a new sun room today. Gorgeous bi-folding doors bring the outdoors indoors, linking your garden to your home. Streamline Skypods lets in the light and looks stylish and modern. Or have a tiled roof to match your existing house. Lots of possibilities for you to think about. Why not book an appointment with one of our experts and get really excited bout the summer this year with a new Orangery.